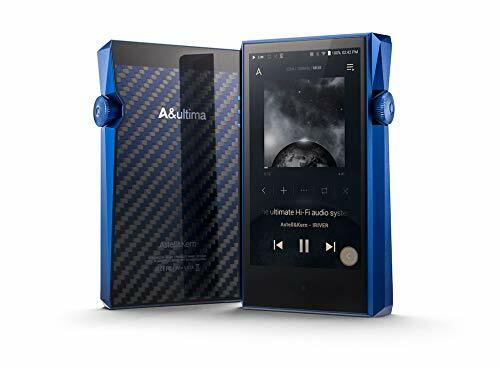 Status Audio seem to be one of those headphone companies who find an existing OEM products (In the case of the Status Audio OB-1 it is eerily similar to the Somic V2) rebrand it and put it out under their own name. There are two sides of the coin when it comes to headphone companies who operate in such a way. On the first hand, you have those who try and pass the item of as their own design and make you pay many multiples of the actual value of the item (Meze anyone?) or you have the good guys who shine more attention on hidden gems and still remain good value for money. One company that comes to mind as operating in this way is Brainwavz. They do it very well and in their stable they have a number of well-respected headphones which at one point or another went by a different name. As said many companies do this but as long as the price and sound remain right we should look at this as a good thing for consumers. The Status Audio OB-1 are for all intents and purposes a Somic V2, (The Somic V2 are no longer available) although we can't be sure without further testing whether any internal tweaks have been made. So for the purposes of this review we at going to treat them as entirely their own device and go through the testing process as though I had never heard the original. 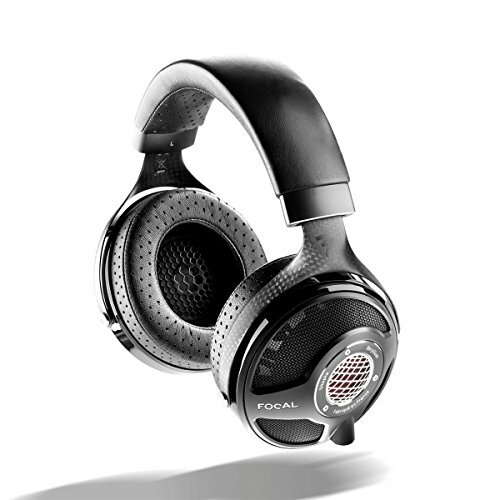 The OB-1 are an open back headphone featuring exposed 42mm dynamic drivers inside each earcup. They are designed to be used over the ear as opposed to on-ear and come in at a rather svelte 386 grams on our scales. They come with a very long straight cable which is fixed and not detachable. It's a long cable as well at 3m so they have been designed for primary use as an at home monitor. One thing I really like about these headphones is that Status Audio has left them completley unbranded. There's no gaudy or tacky logo's just a good looking set of cans. The Somic in fact, ruined the looks of the headphone by emblazing their logo right over what is the most intriguing part of the headphone, the red vented drivers. It was a bold choice to forgo branding but one that works well on this particular set. All things considered, the build quality is excellent. Of course, you still get the occasional bit of chintzy plastic but as a whole, these are well-made headphones with a number of features you would normally associate with much more expensive units. You get a plastic housing and plastic headband but they are reinforced in the right places. 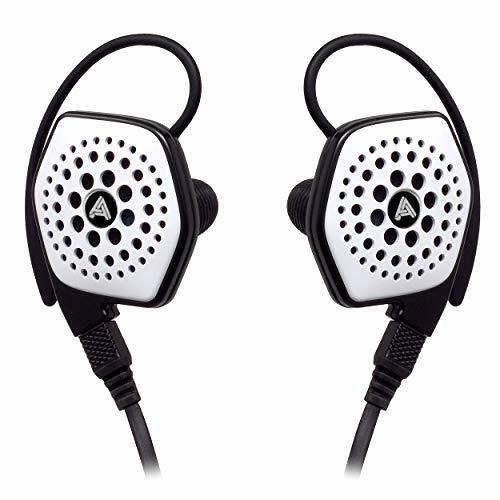 The earcups and drivers are protected by a well-vented metal mesh and the headband strengthened by an internal metal band. 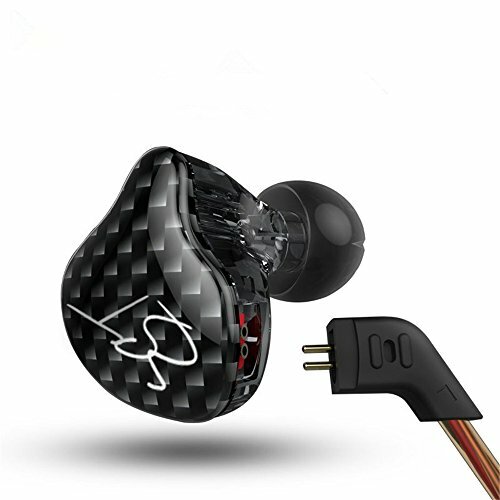 The headphones moving parts feel good and have confident robust clicks from the headband and a smooth swivel on the earcups allowing for minute size and fit adjustments to be made. The cable is excellent quality, with a nice thick coating but I do wish it would have been detachable. That said given that the OB-1 are designed to be used at home they will naturally be subjected to less wear and tear over time. The cable is nice and long (3m) meaning you can move about at a desk without having to unplug. The Jack point is thankfully a standard 3.5mm unit of good quality and you also get a simple 1/4 inch jack adapter in the box to use the headphones with HiFi and desktop setups. The first thing anyone will notice when they pick the Status Audio OB-1 up for the first time has to be the earpads. Big plush velvet pads are great for use over long periods of listening as it helps prevent dreaded sweaty ear syndrome (that's surely a thing right?). You don't find any of the cheap and nasty pleather here and this feels like a real luxury touch. It allows you to wear the OB-1 for hours on end with zero discomforts. 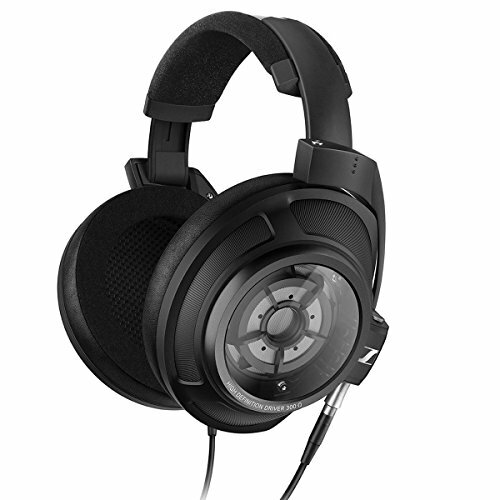 Combine this with the very thickly padded headband and absolutely spot on clamping pressure you get an experience that in all honesty is just a fraction bellow my Sennheiser 598 in terms of all-out comfort. These are a joy to use when it comes to the fit and if comfort is your thing then these are going to be right up your alley. The best bit about the Status Audio OB-1 is just how good they sound. Nothing under $100 should sound anywhere near as good as this. They don't sound flat and neutral as you might have expected, if that's your thing and you still want to spend less than $100 then the Grado GR80 will be much more suitable. 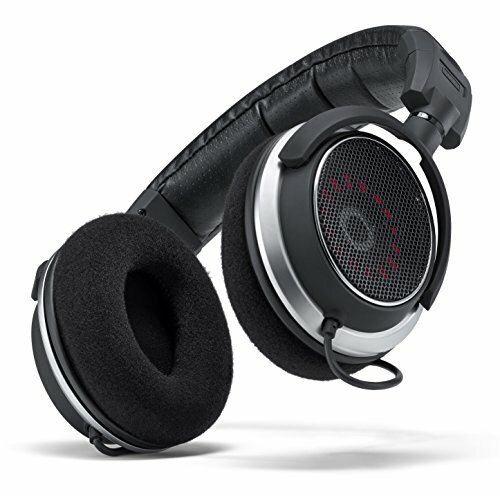 No, the OB-1 are slightly warm, with a tad of bass boost and oh yeah they are smooth, engaging and relatively spacious. In terms of genre pairing the OB-1 work well with a range of tracks but are best suited to rock and pop styles. The tuning is what makes them best suited for that task due to the inherent smoothness of the overall presentation. Classic and Jazz fans will want a bit more top end sparkle but again when you take price into consideration the OB-1 are still good performers in this department. The lows are certainly boosted but not overdone, bloated or booming. 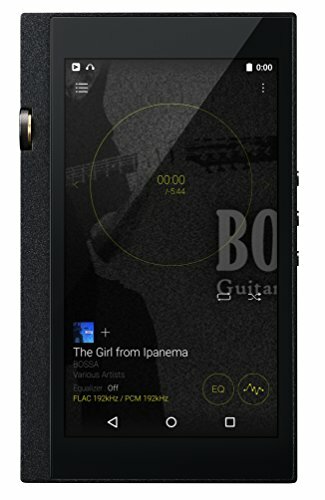 It's a slight boost but one that will be a welcome addition to most users as open back headphones can often sound flat and be lacking in the low end. Detail and texture are both good and even when pushed with tracks from Infected Mushroom and Tiesto they manage to hit with solid impact without getting flustered and confused in complicated compositions. No bleed was detected into the lower mids. The midrange is the stand out of these headphones. Smooth is the best way to describe them. Vocals come across clean open and detailed and have that engaging hint of richness that helps to draw you into the track. On stringed instruments the OB-1 shine again, whilst not being overly crisp you get a lot of detail and the notes sound spaced and concise whilst carrying that little bit more weight due to the slight nudge towards the warmer end of tuning. Listening to Rodrigo Y Gabriela Tamacun was a great experience and the OB-1 were able to keep up with the speed of the dual guitars. The remain uncluttered and leave you wanting more and more. I can't think of another sub $100 headphone with mids as good as these, it's far ahead of the otherwise excellent Superlux HD-681 Evo and more on a par with sub $200 Senheisers. Treble is actually quite crisp and retrieved more detail than I would have expected. It doesn't have any sibilance but can at times appear to be bright when played with certain tracks. This was again most evident with Classical tracks and of course Jazz numbers, with rock, pop and electronic it seems far tamer and gives a sparkle that works well with the slightly enhanced low end. Soundstage is good but it's not huge. There is an equal amount of both width and depth on display and whilst it's not a concert hall like experience you would find on Final Audio headphones, that was to be expected. Instead, the wound comes across as a just out of the head experience. These headphones have an awful lot going for them when the price is taken into consideration. 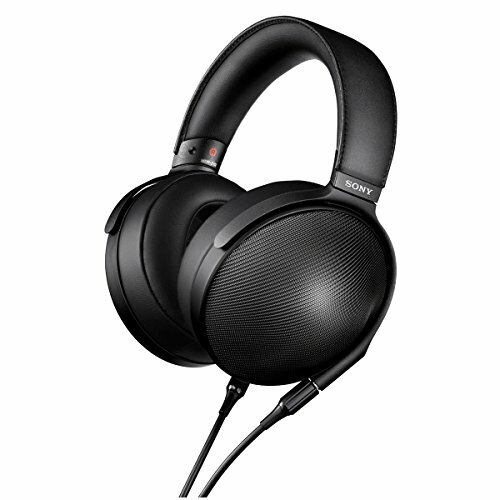 Priced at under $80 in the US market they supply have a lot of features that sends them right to the top of our list for sub $100 headphones in the open back category. 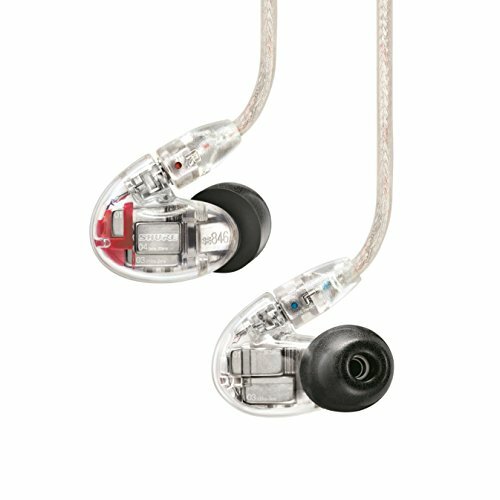 You get a nice warm and detailed sound, high levels of comfort and good but not outstanding build quality. The Status Audio OB-1 are very much a recommended buy from us here at Audiophile On. They do a lot of stuff very well, a consummate all-rounder at an outstanding price.